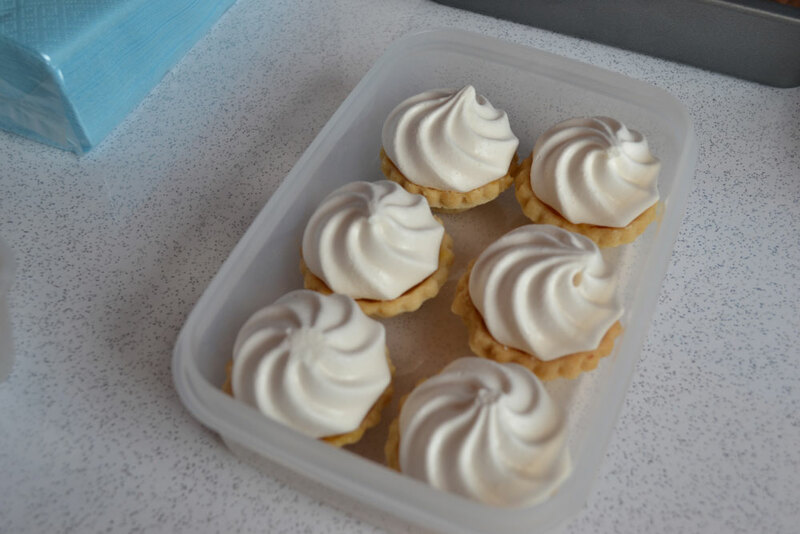 VP staff have been cooking up a storm recently with some real show-stopping baking skills being brought to the fore - all in aid of a worthy charity. Posted By Alan, 28th Apr 2017. 7 Minute Read. 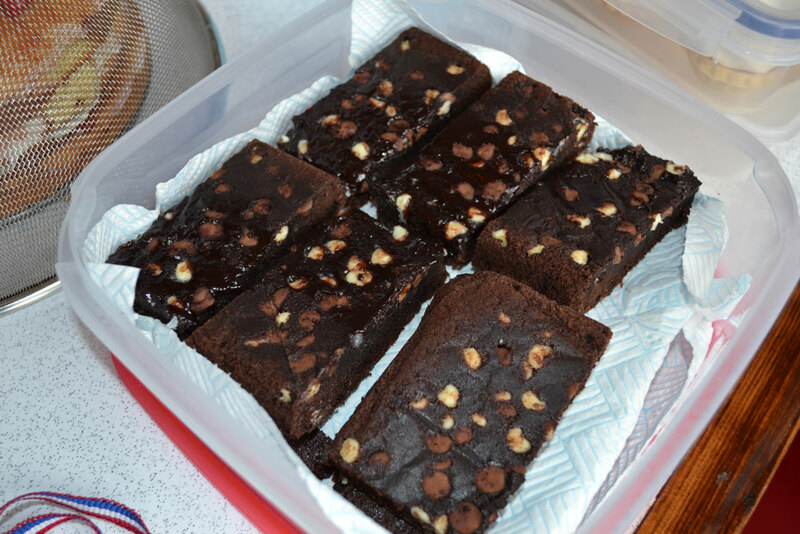 They say charity begins at home and baking-mad staff members at Victorian Plumbing would certainly agree. 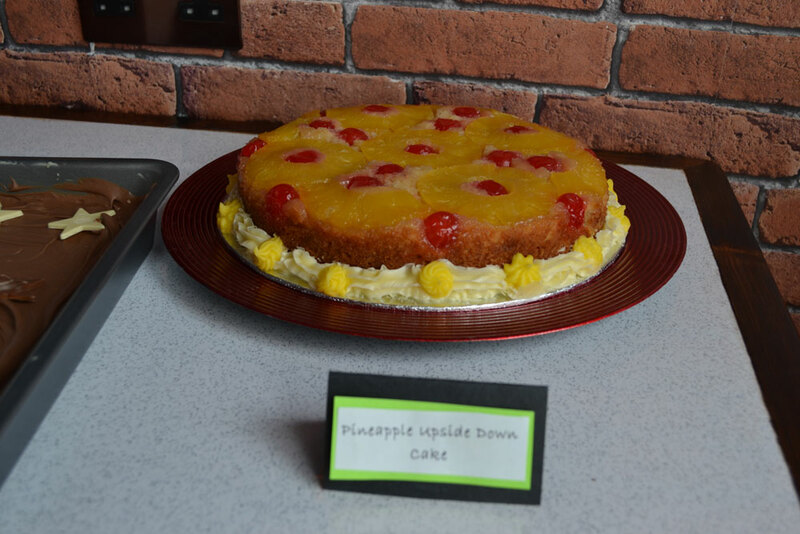 Those who took part in an eventful bake off today showcased some really amazing cakes they’d baked at home and braved the criticisms from our scrupulous panel of judges. Once the judges had tasted each treat, they rated each on a 5 star rating. 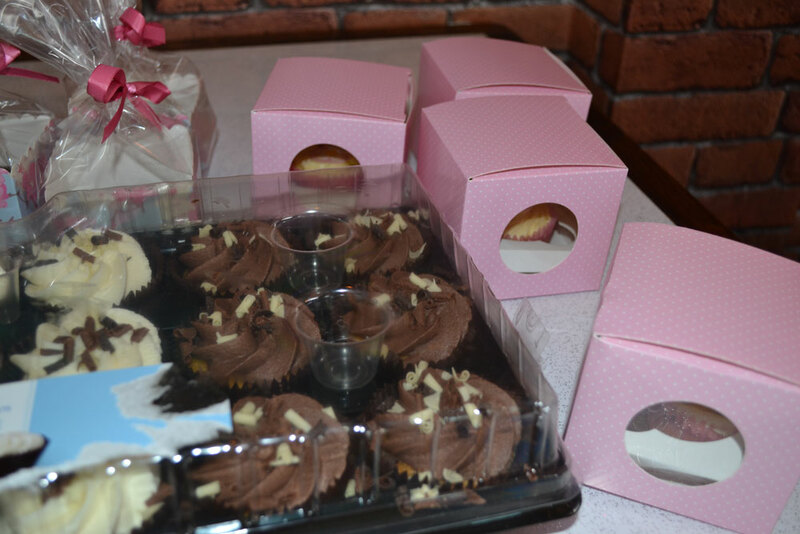 Once the contest had come to a close and the winner was announced, the cakes then went on sale for starving staff members to come and have their fill! This was all in aid of raising money and awareness for our charity of the year - Claire House Children’s Hospice. 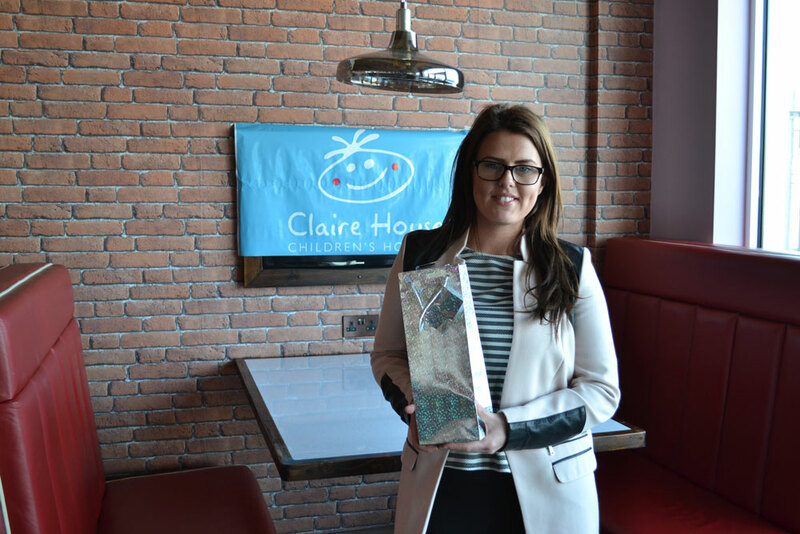 Claire House Children’s Hospice is an incredible charity which is dedicated to helping seriously and terminally ill children live their lives to the full. It’s a charity we all feel deserves every bit of support we can give it and you can see that from the amount of effort our bakers have made. 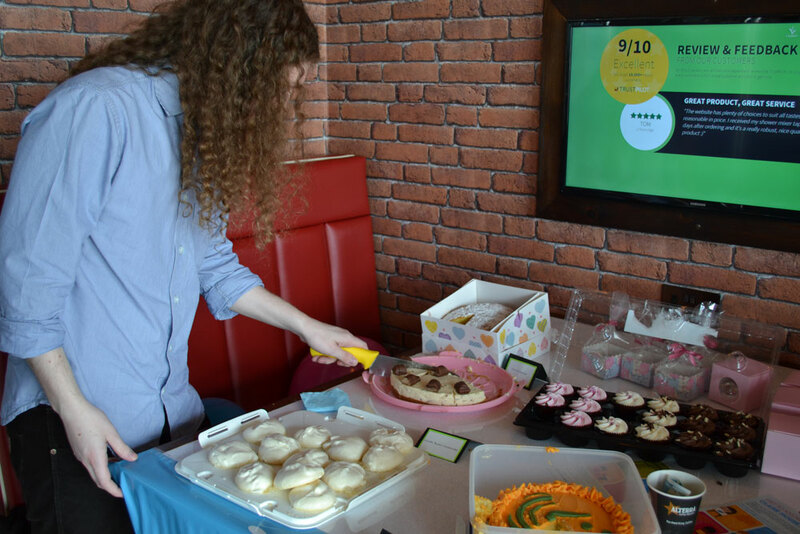 We're proud to announce that our charity Bake Off event has helped raise a mouth-watering £119 for this wonderful charity! 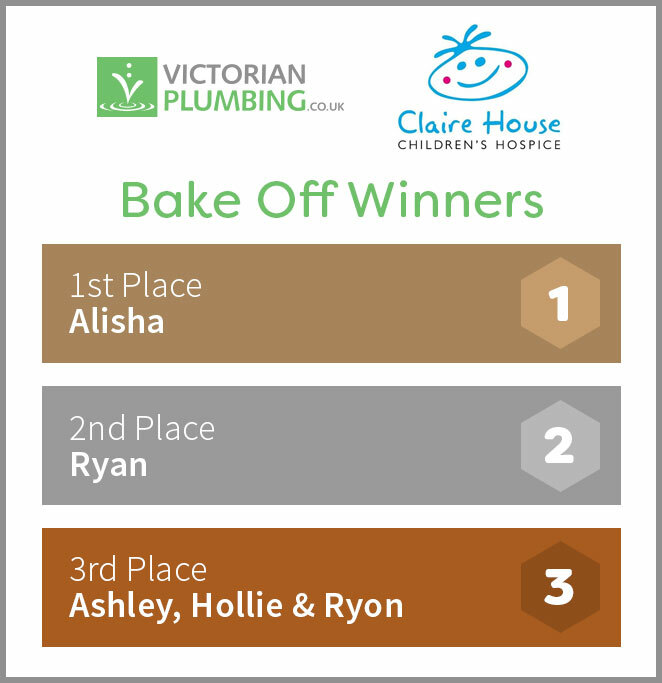 We'd like to say thank you to all our bakers, judges and buyers for all their help! But, we're still aiming to raise much more with other events throughout the year! Here’s one table full of cakes and treats! We had lots of entries and even required a second table for all the goodies (below)! We have to say a big thank you to our 4 very brave judges. They promised us they were all baking aficionados and were asked to rate each entry based on its taste. Don’t let those smiley faces fool you! Once the contest kicked-off it soon got serious! 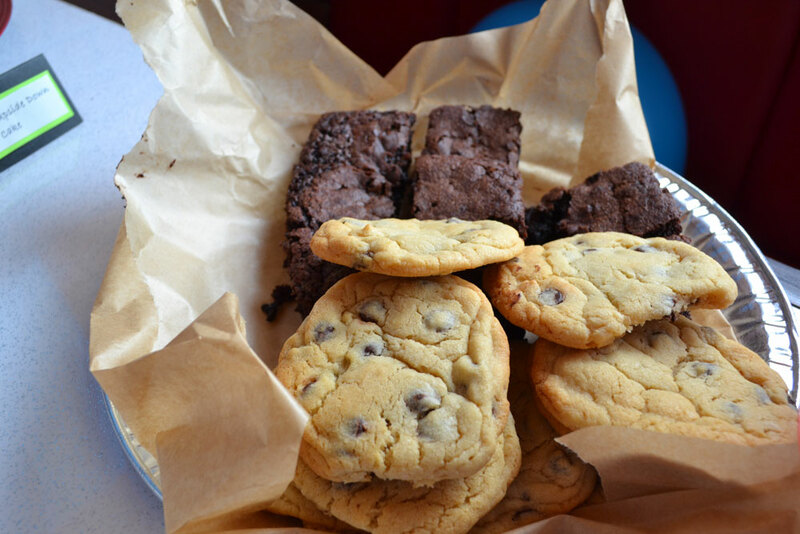 Now, let’s see some of the delights from the Bake Off! Alisha, with her Kinder Bueno Cheesecake! Well done - Alisha's Kinder Bueno Cheesecake was a real talking point before and after the event and was a worthy winner! There were lots of entries and everyone is a winner who took part, however the entries were so good that we had to create a leader board to acknowledge those who brought something extra special! Well done guys! The judges in action. 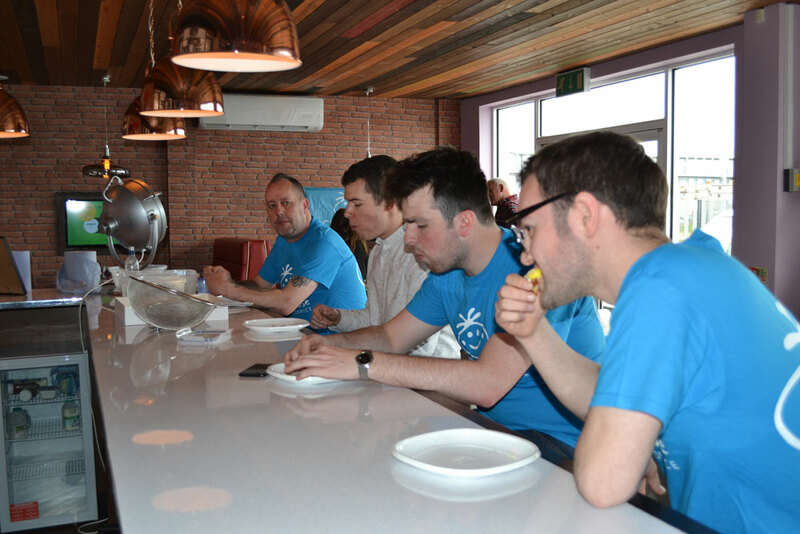 These guys did a great job to hide the fact that they were enjoying each mouthful! They all did a great job of taste testing and scoring each treat! 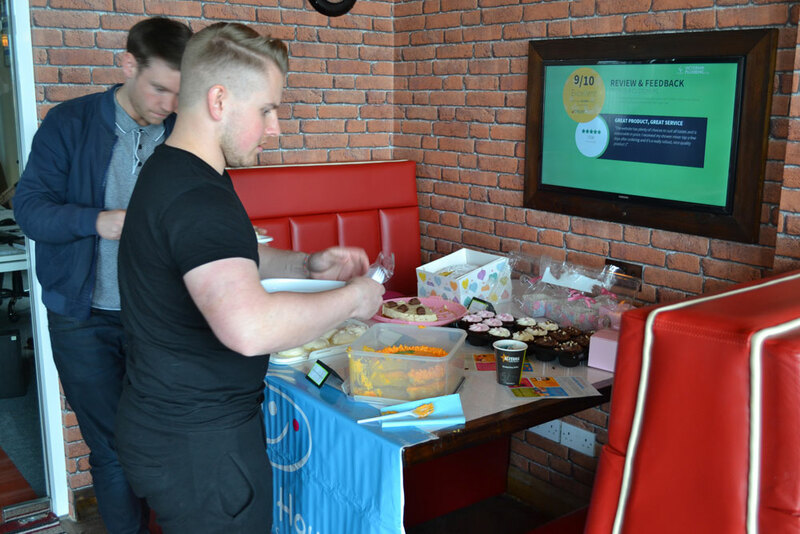 Hungry staff members couldn't wait to come and try out the variety of cakes on show. The cakes didn't last long... as you can imagine! 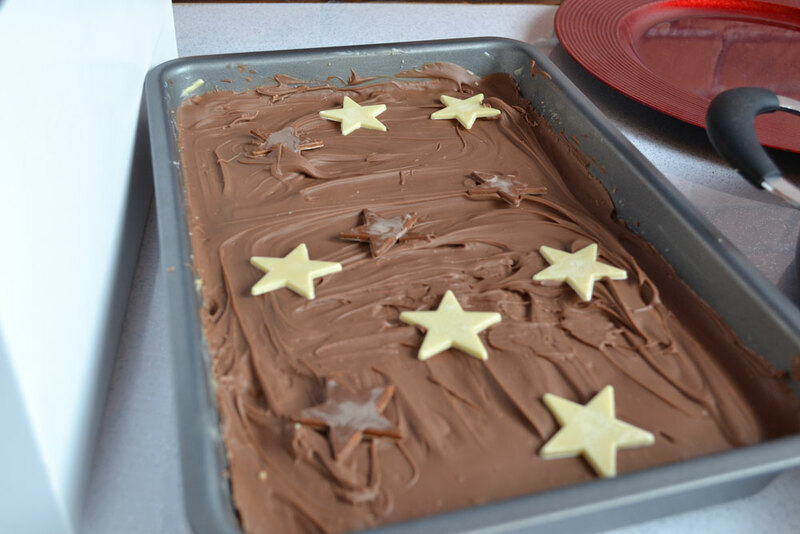 Here are the other great entries for the VP Charity Bake Off. My apologies for some of these images. I'm not a professional photographer and my lack of photography skills has done no justice to how these cakes and treats actually looked on the day. No wonder the company doesn't rely on me to take pictures of our bathrooms for the site! 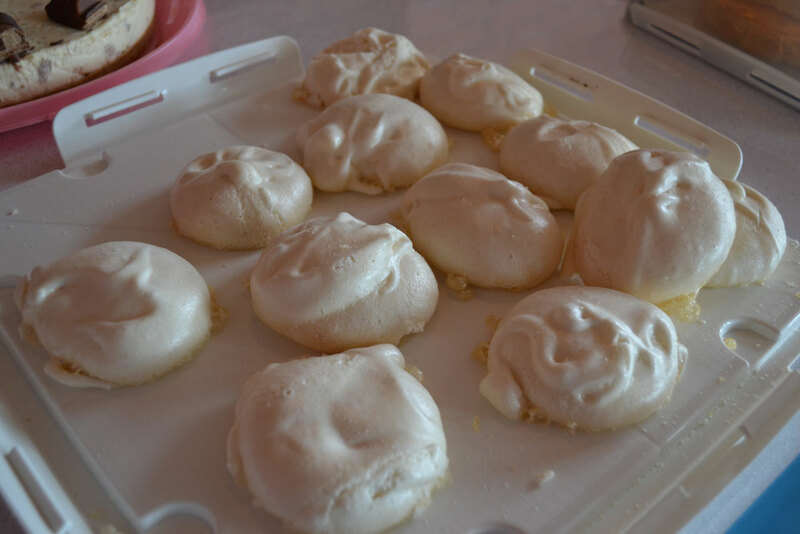 Hope you enjoyed reading about our Bake Off and that we haven’t made you too hungry! Please leave a comment with which one you liked the look of most. In this week's 'What's Your Budget' feature we cast our eyes on bathroom wall tiles under £15/m². Which styles are hot right now?